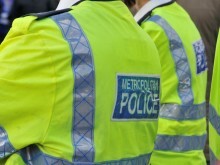 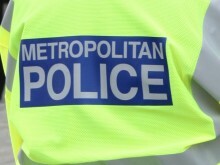 A police constable based at Hackney has been dismissed without notice following the conclusion of a gross misconduct hearing. 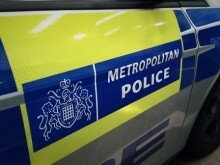 Two people have died following the collision on the A40, near Kingsdown Avenue, W3. 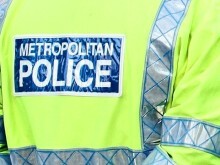 A woman has died following a collision with a marked police car in Walthamstow.